Evangelist Siegfried Tomaszewski worked alongside Reinhard Bonnke for years and has seen millions of souls saved. But when evangelist Jennifer Wilde of wildforjesus.org called to tell him she had a vision from God about multi-country ministry in Africa, he hung up on her. "This is just not possible," he told her. "Do it with whomever you want, but not with me." 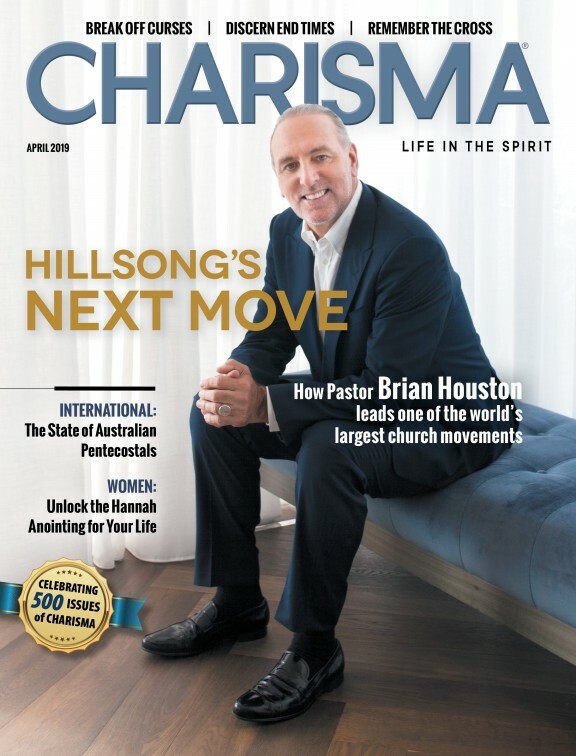 Tomaszewski, president of Calling Ministry, shares on "Charisma Connection" on the Charisma Podcast Network that his experience in Bonnke's ministry led him to reconsider. "When he heard from God, he didn't think, 'Is it stupid? Is it odd? What do people say?'" Tomaszewski told Wilde, who had continued to pursue her vision, "Let me pray about it. If God gives me kind of a blueprint of how this can be done, I'll consider it." Today, Tomaszewski is also is also vice president and CEO of One God, One Day, One Africa, an organization dedicated fulfill Wilde's decades-long vision: bringing Jesus to the whole of Africa in a one-day outpouring of the Holy Spirit never seen there before. That day is set for the last weekend in May 2020. One God, One Day, One Africa seeks to penetrate strongholds of the enemy in Africa, including Muslim countries like Libya, Somalia, Djibouti, Morocco, Tunisia and Algeria. The mission is to broadcast the gospel over Global Media Outreach to every part of Africa, including remote villages, translated into five languages. Tomaszewski realizes the challenges of working with multiple countries, languages and people, but says time to share the gospel is running out, and God will make the impossible possible. "God says that for every single soul, I have died," Tomaszewski says. "'These are precious souls for whom I have died.' I have rededicated my life to reach every soul. With One God, One Day, One Africa, we want to go for the uttermost, we want to go for the maximum. 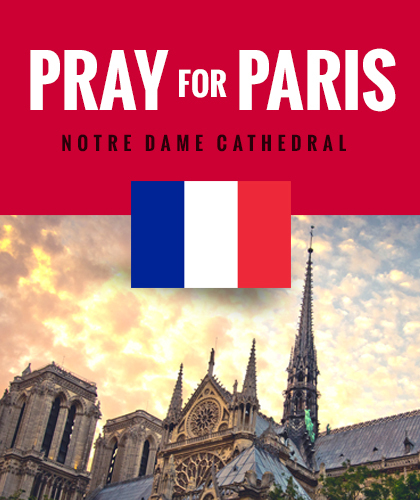 "Please, everyone, pray. Intercede that this will happen and we will see millions of souls saved." For more on One God, One Day, One Africa and how you can be involved, listen to the podcast below.